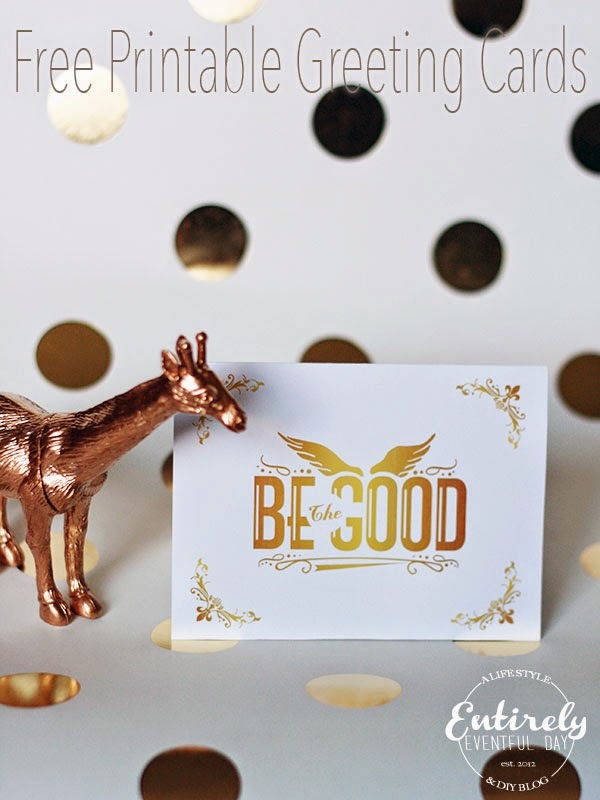 Everyone loves a pretty greeting card. I especially love these greeting cards. You see, this is one of my favorite designs ever! Mostly because it was a joint effort between my sister and me. We own My Sister's Tee together and this is our most popular design. 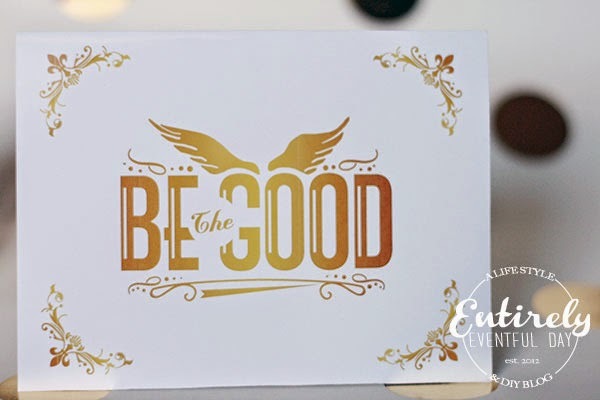 So, as a gift to you, we are giving you these free downloadable, printable Be the Good greeting cards. I printed them on photo paper with my home printer and it worked just great. 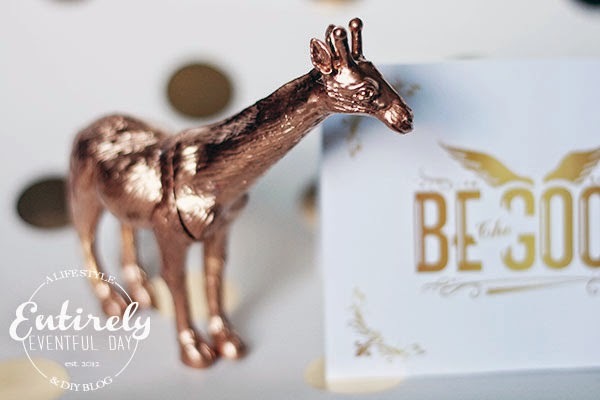 I love that it looks like gold foil, without the cost of gold foil! This is what one of our My Sister's Tee Be the Good gold foil tee shirt looks like... (lots of other styles)! These are formatted to print two at a time on a 8.5x11" piece of paper. I recommend matte or gloss photo paper or card stock.